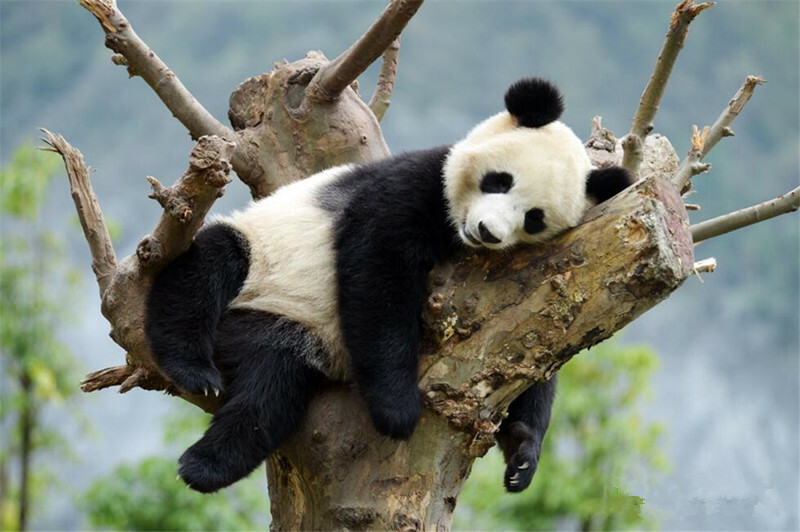 Wolong Panda Base is home to over 30 giant pandas and you may choose to take your photo next to a giant panda there. Mt. 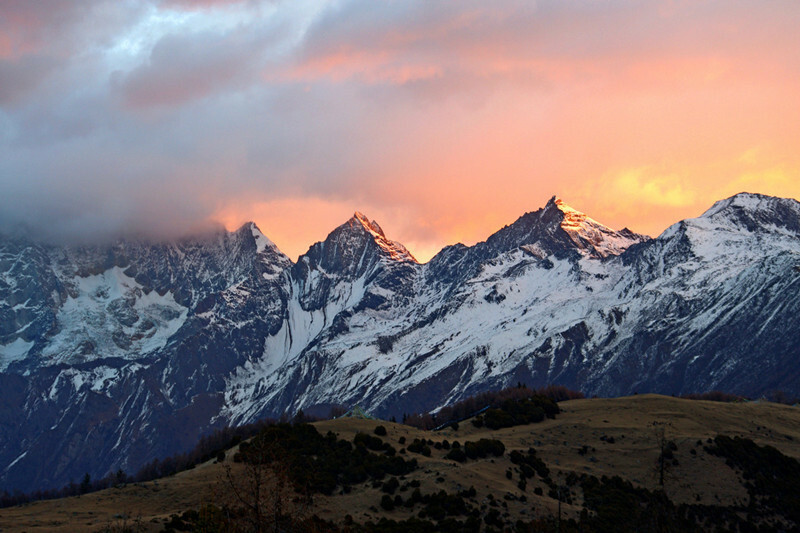 Siguniang, meaning “Four-Girls Mountain” in Chinese, is the 2nd highest mountain in Sichuan, which is treasured by nature-lovers for its well-protected flora and fauna. Both of the two has outstanding nature environment and there are only 200km from Chengdu. It is an ideal escape from bustling metropolis. 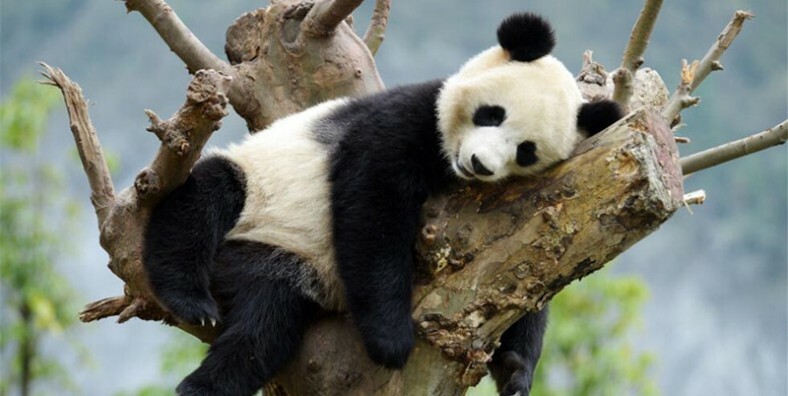 Visit the lovely pandas in the Wolong Panda Base. Pick up from your hotel at 0800am and then drive west from Chengdu. After 1.5 hour’s drive, you will be arriving Wolong Panda base. Visit the Panda base and continue driving to Mt. Siguniang. Have lunch at the mountain foot. In the afternoon, you will be reaching 4500M height on Balangshan mountain pass. On Balangshan, you will have big chances to see wild life and magnificent view of series of snow peaks and “ cloud sea”. After passing the Balangshan pass, you will be arriving the best view point of Mt.Siguniang shortly. From the Maobiliang view point, you can get a whole picture of Mt. Siguniang all four peaks. You will be arriving the hotel in the afternoon in Siguniang town, have some rest in hotel and acclimate the high attitude here. Dinner will be prepared at hotel restaurant. Visit Shuangqiao valley or Changping valley today to get close look of all the snow peaks in this area. There is beautiful forests and crystal clear rivers in both valley. Changping valley is based on walking trails, you will need to walk around 5-10km in the valley in and out for most of the sightseeing spots. Visiting Changping valley is based on shuttle bus, you will not need walk too much at Changping valley. After the visit of Mt. Siguniang. Drive 3.5 hours back to Chengdu hotel. Personal expenses and gratuities to service staff.